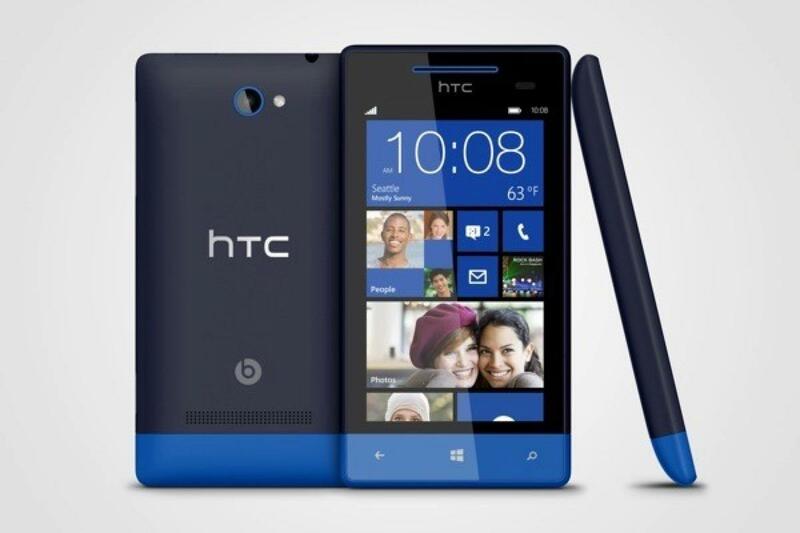 Today, September 19, HTC announces two Windows Phones in their event. 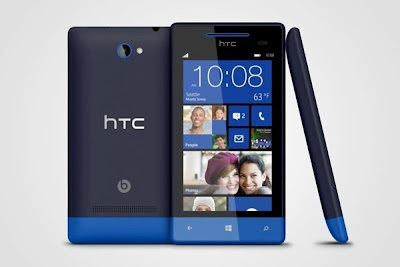 The Windows Phone 8X and Windows Phone 8S, he phones are crazy colors, yellows, reds, blues. The same technology that was in the HTC One X is in the Windows Phone 8X. Same chip, sensor, f/2.0 lens. 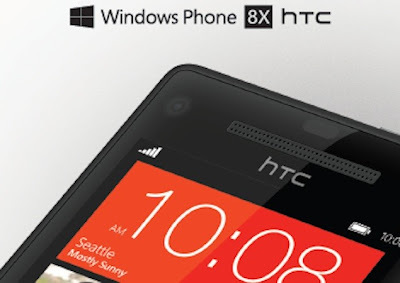 The 8X provides superior pictures in low light with less noise, greater clarity. 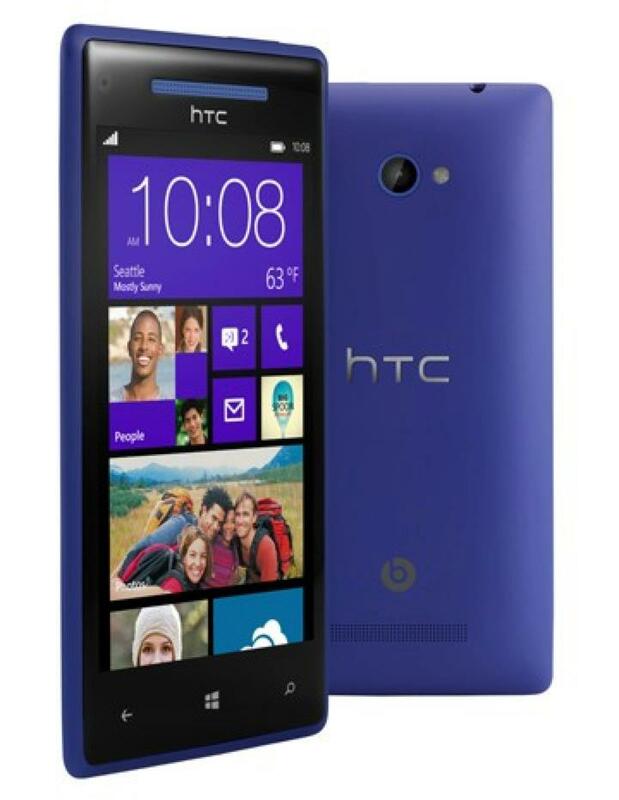 It has 2.1 megapixel front facing camera with full 1080p video capture. It also has a f/2.0 lens with 88-degree field of view and Beats Audio integrated. Jason Mackenzie,HTC president said "The 8X and 8S will be available starting in November on 150 operators in over 50 countries. ".